Hi, I’m Charlie and I’d like to welcome and introduce you to Principal Fitness at Boston Spa School. 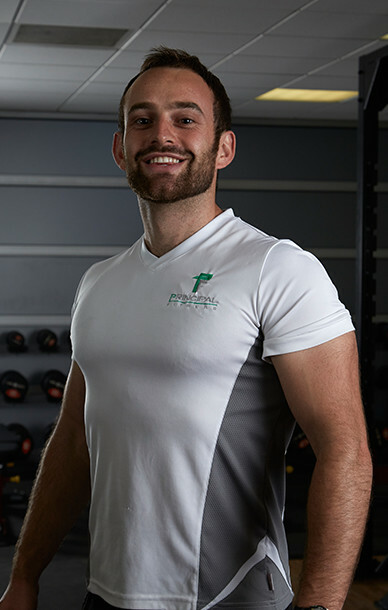 Over the past few years I have been working as a freelance personal trainer across the local area, whilst running a popular fitness class, Spartan Circuits, three nights a week at Boston Spa School. After building on this success, and deciding that now is the time to help a greater number of people achieve their health and fitness goals, Principal Fitness was created. 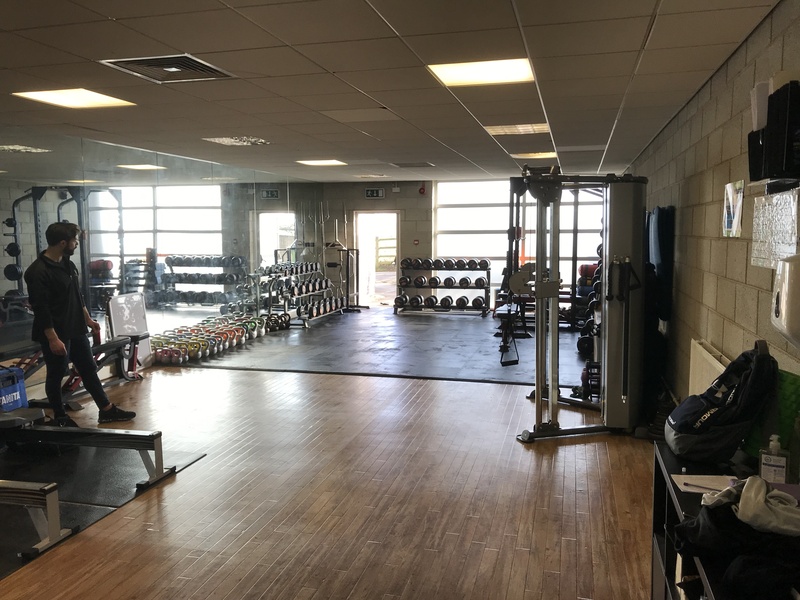 In partnership with Boston Spa School we are now excited to offer a facility that specialises in fat loss training solutions with a Fitness Suite providing Group Personal Training sessions and a Hall offering a range of exercise classes every night of the week. Personally, I absolutely love training people and I have been lucky enough to work with hundreds of different people from all walks of life to help improve their health, fitness, nutrition and physique. It is from this experience that I have been able to focus and specialise in fat loss training and nutritional programmes. By creating Principal Fitness I wanted to transfer my knowledge and experience whilst creating an environment and facility where individuals can enjoy their training and meet new people. So, a bit about my background… It sounds a bit cliché, but I can honestly say I have always wanted to do the job that I do. I remember I was about 11 years old when I started doing exercises to try and improve my physique, and from day one I was fascinated. From that point I had a passion for exercise, nutrition and health and that same passion has stayed with me and developed over the years. 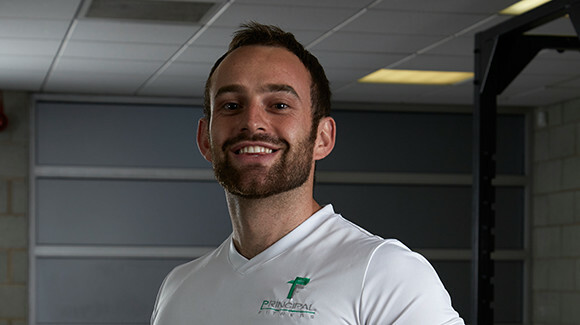 With a degree in Sports and Exercise Science from Sheffield Hallam University, I have been equipped with the knowledge of the science side of training and nutrition, which has helped me hugely in providing the most efficient training methods for clients. People often ask me what I love most about my job, for me I love helping people change their lives. I truly believe that leading a healthy lifestyle affects individuals in so many ways and improves their quality of life. I have seen it happen with clients time and time again, and this is what I find most rewarding. I look forward to welcoming you to a session soon. Follow your programme or our daily workout.